A comprehensive eye examination consists of a variety of standard tests designed to measure visual acuity and refractive errors, as well as screening for eye diseases and vision abnormalities. 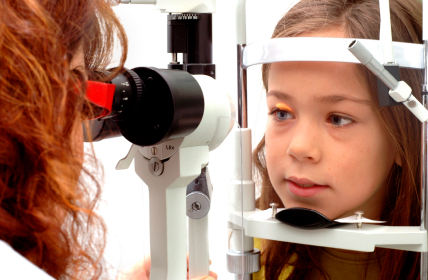 This routine examination is performed for children and adult of all ages. There is no pain nor discomfort associated with an exam, and it typically takes less than one hour. As general eyecare practitioners, our doctors diagnose, treat, and manage many medical issues and emergencies affecting the eyes. If needed, our doctors will prescribe medication or refer you to the proper specialist. For medical services, we accept most major insurance plans. 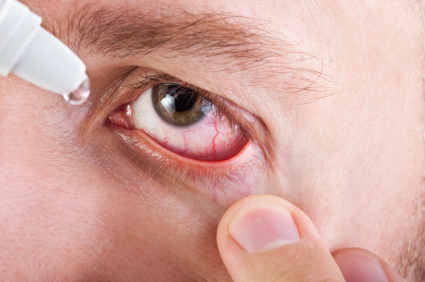 There are a wide variety of contact lenses in the market today. 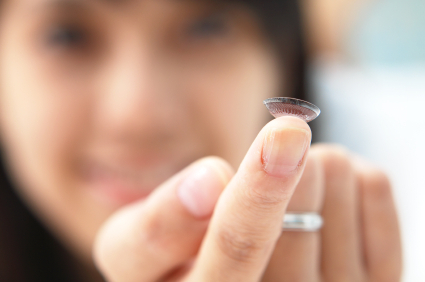 A good quality contact lens not only gives you perfect vision, but, it will maintain the health of your eyes. Contact lenses are categorized by their power, size, and their oxygen permeability. We choose to fit and supply the best quality brands of spherical, astigmatic, and multifocal contact lenses in our office. Our doctors provide complimentary consultations to determine if patients are good candidates for laser vision correction. 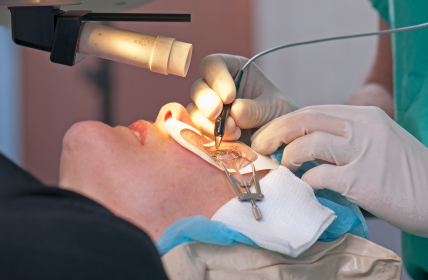 Refractive surgery reshapes the surface of the eye to provide perfect vision. We co-manage the laser vision correction based on the latest technology with the most experienced surgeons in the Bay Area. Our experiences optical staff provides you with the highest quality eye wear products. 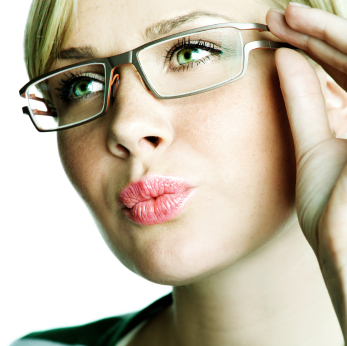 We offer well-recognized name brands of frames and sunglasses customized for your prescription. We also offer repair services for your eye wear products.